Georgia Career Development Association - Fall 2016 Kickoff: Dr. Michelle Tullier: "Cultivating Purpose and Pivot in Clients: the Outward-Inward Career Model"
Fall 2016 Kickoff: Dr. Michelle Tullier: "Cultivating Purpose and Pivot in Clients: the Outward-Inward Career Model"
Join us for GCDA's Fall 2016 Kickoff! "Cultivating Purpose and Pivot in Clients: the Outward-Inward Career Model"
Friday, September 23 | 9:00 a.m. - 11:00 a.m.
With technology advancing exponentially, the "Uberization" of business models, rapid globalization, and continued downsizings and restructuring, almost no career field is untouched by change and complexity. As career counselors and coaches we hear so much about the need for our clients or students to develop or hone 21st century workplace competencies, particularly resilience. Our profession is also increasingly attending to the importance of meaning-making and wellbeing, as happiness in work and at work becomes more of a stretch. In this session, Dr. Michelle Tullier will challenge us to examine whether our career counseling or coaching methodologies are aligned with these realities. And, she will introduce a disruptive model of careers – the Outward-Inward Career Model (OICM) – that helps clients or students cultivate a sense of purpose to their work and an ability to pivot as they face difficulties and unpredictability in their work lives. Building on a foundation of historical career theories from Parsons to Super and many others, with a heavy dose of contemporary thinking from Blustein’s relational ideas to Chaos Career Theory and Krumboltz’s recent wisdom, the OICM is a practical approach to 21st century career challenges. Dr. Michelle Tullier is executive director of the Center for Career Discovery and Development, which serves the 26,000 students across the six colleges of Georgia Tech. Prior to joining Tech in 2014, Dr. Tullier was with the global career transition firm Right Management, where she progressed from career coaching to regional leadership roles over 13 years. Her early experience includes career counseling positions with Columbia University and New York University, and she was on the career counseling certificate program faculty of NYU. She has consulted on the establishment of career centers at universities across the Kingdom of Jordan through a U.S. State Department award and served as Monster.com’s first campus-focused online career coach. Michelle is the author of nine published books, including The Complete Idiot’s Guide to Overcoming Procrastination and The Unofficial Guide to Landing a Job (Wiley & Sons). Her recent 2016 presentations on the OICM, “purpose and pivot,” and career readiness include NCDA, Georgia Association of Colleges and Employers, Universum Global’s Future of Talent Summit in Stockholm, the T-Summit, and more. 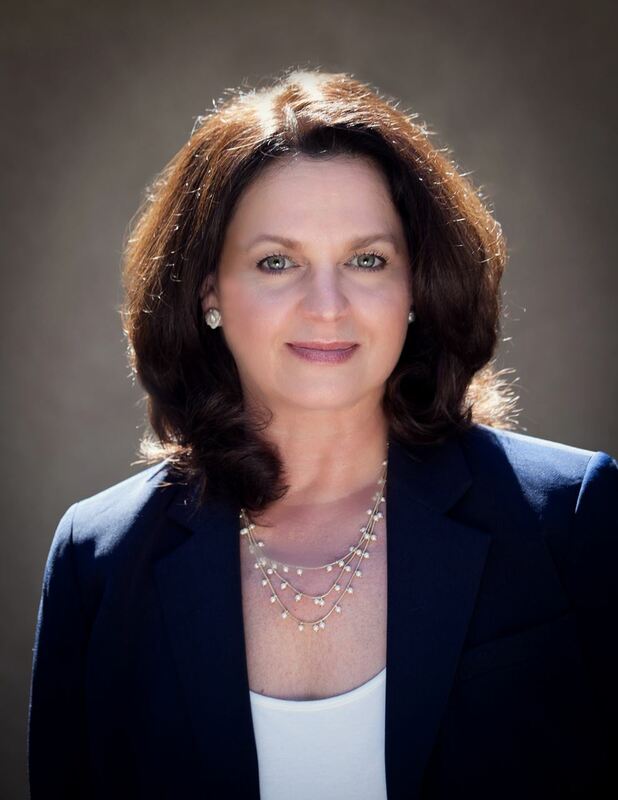 Michelle holds a PhD in counseling psychology from UCLA and a BA from Wellesley College. Michelle is a native Atlantan married to a clinical psychologist and has a daughter who recently started college. She recharges her batteries with walks on Atlanta’s Belt Line and bike rides on Georgia Tech’s beautiful campus, and enjoys sailing with her family in remote locations where cell phones don’t reach.